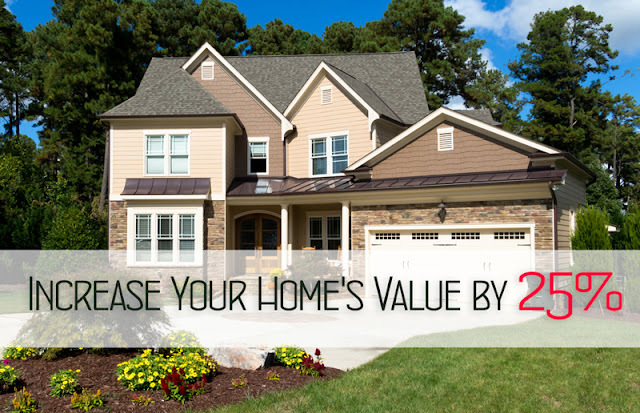 Are you planning to sell your home? Is your dream to get a good gain off this sale? Read these tips below that will help you increase your home's value by up to 25%. 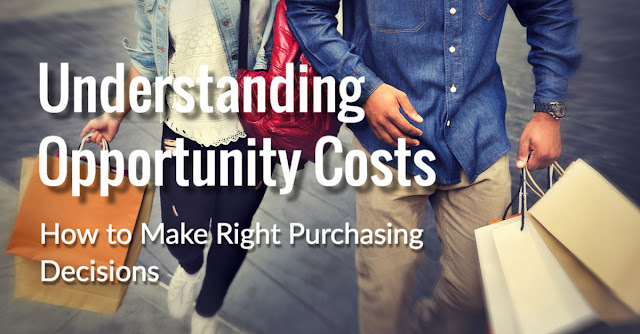 We've consulted a number of sources, including the Consumer Reports Magazine as well as a number of personal finance websites. 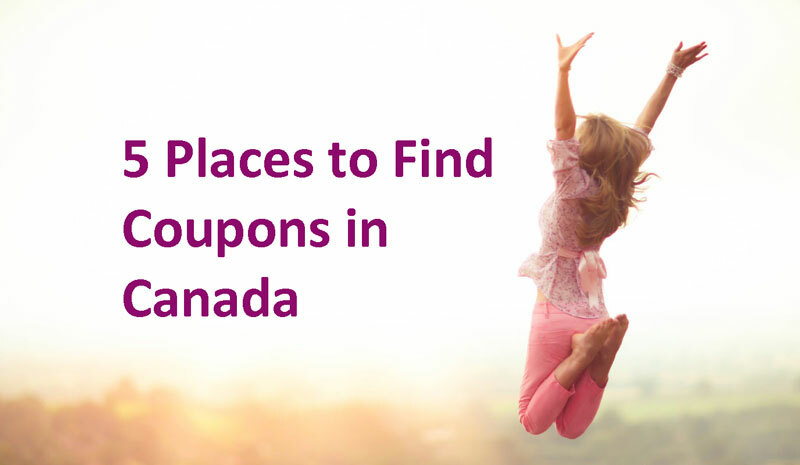 In this post we've gathered only relevant tips and ideas for Canadians. Have you ever thought about about the difference about an expensive item and a lower-priced counterpart? The difference is not just the amount of money, but also what you can do with this money sitting between, say, a $1,000 leather jacket and a $400 one. The $600 difference between the two jackets is the monthly payment on your car lease, the monthly insurance on your car, and a lunch out with your kids. No bad, right? Having access to wholesale stores like Costco makes us wonder what to buy at Costco and what to buy at regular supermarkets. We’ve already explained that some products are not worth buying at Costco . Still, Costco Canada offers a large range of deals nowhere else to be found. 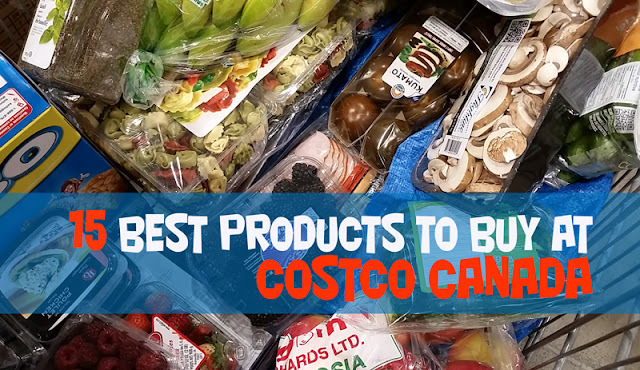 In this article we are going to cover 15 best deals you can benefit from and make some savings on while shopping at Costco.